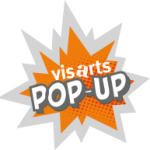 Celebrate New Year’s Eve with family or friends at VisArts Pop Up! 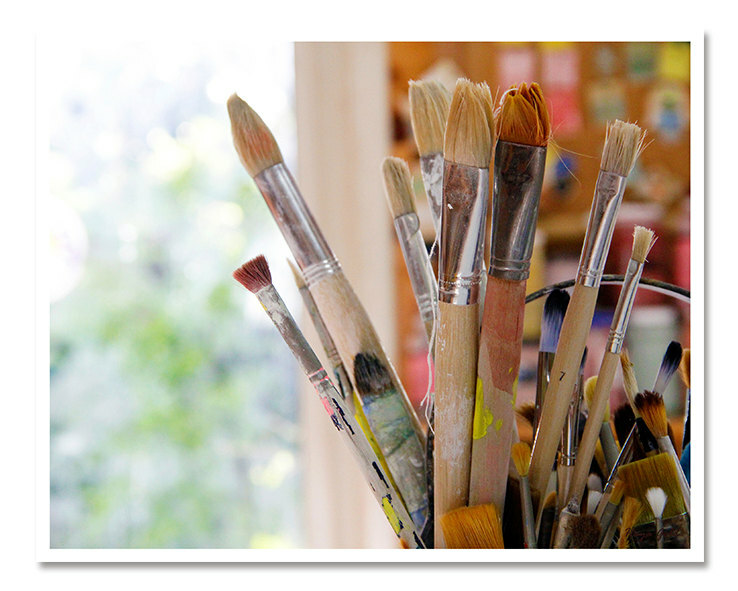 We are using up our pre-sketched canvases at this event before the new year! You will be able to choose your image at the time of the class but we will only have certain images available. This is not an instructional class but there will be a facilitator to help as needed. We are opening this class to all ages (8 years old and up). All children under 12 years old must be accompanied by a paid adult.